Since 2009, the OCCC English professor has been leading ghost tours on the University of Oklahoma campus in Norman. Provine said the idea to participate in the tours formed while backpacking with some friends in England. “I went with some friends on their hometown ghost tour and they had all these awesome stories,” Provine said. “I knew one story about OU and my friend told me I should do an OU ghost tour. After doing some research, Provine was ready to share his stories with eager visitors. Provine said the stories he tells range from spooky to simply fun. Provine said his favorite story is the one he originally knew about a young boy who was roller skating in the 1930s. “Some versions say he got hit by a car and others say he had an asthma attack but they rushed him into the old infirmary which is now all offices in Arts and Sciences and he died up there,” Provine said. Provine’s love of telling ghost stories was taken to a new level when the History Press publishing company asked him to contribute to their “Haunted America” book series. Since Provine already had stories from his tours, most of the research for his book came from talking to people in the community. Café Plaid was among the places he visited. “At Café Plaid, two employees came forward and said they had a story and told me to come back the next morning so I could talk to the baker. So far, Provine has done a few signings with his book and is looking into doing readings in the next few months. 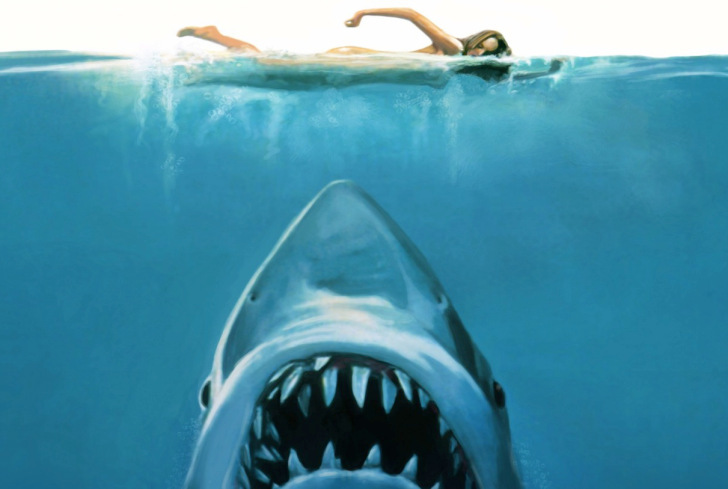 “[The company] is already asking me for a sequel,” he said. Provine said he plans to continue leading ghost tours for as long as he remains in the area. He said he enjoys the reactions people have to them. Provine said the most rewarding part about giving tours is seeing people learn something new about the world around them. The free OU ghost tours run monthly from March to November and are open to the public. All donations go to the Children’s Advocacy Centers in Oklahoma, a non-profit organization that provides training, prevention, and treatment services to fight child abuse and neglect. Provine said those interested in touring can go to visit.ou.edu to schedule a time online. Private tours, birthday parties and club meetings also are available for booking. 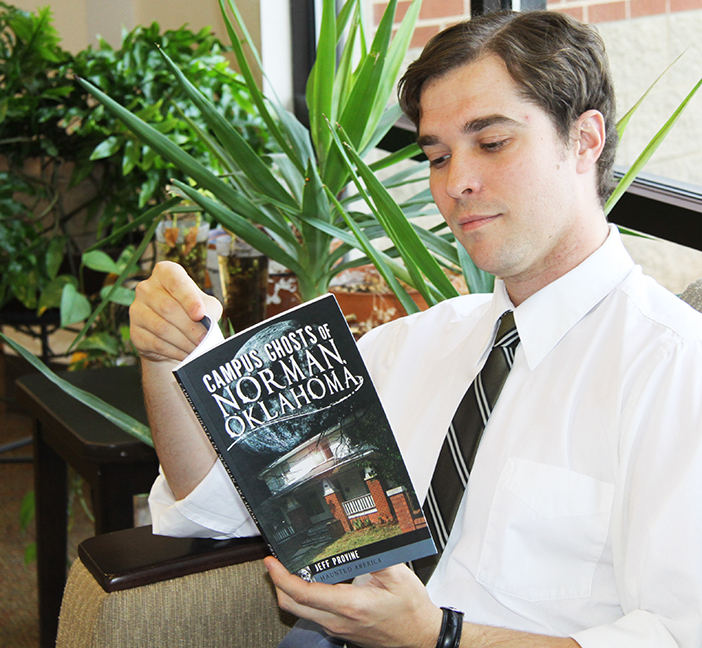 Provine’s book “Campus Ghosts of Norman, Oklahoma” can be purchased at Barnes and Noble, Hastings, Walmart, Amazon and most major book retailers.